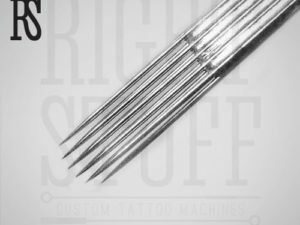 A 5 flat 25mm disposable tattoo tube is a wonderful tool designed to save you much money and time you would have to spend on sterilizing steel tubes. 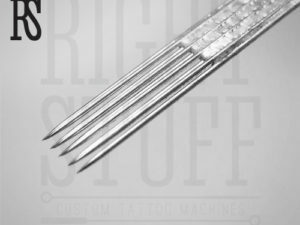 The transparent material of the lexan-plastic tip that comes with this tube along with the silicone-rubber grip, makes tattooing fluent and pleasant for both you as an artist and your clients. Every 5 flat 25mm is pre-sterilized and designed to be used only once.